I can’t believe we are already “looking back” at the summer. Two amazing hikes, a long RV trip, some racing and it’s almost over. 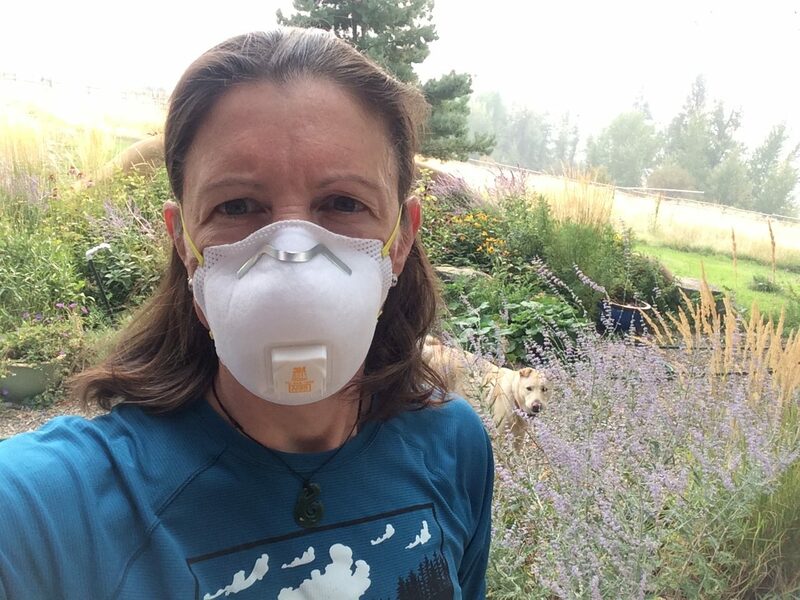 Wow … And anybody who doesn’t believe in climate change hasn’t seen the changes in the Okanagan Valley or Washington State. We now have temperatures above 30C from the end of June until September … and enough fires to last us a lifetime. 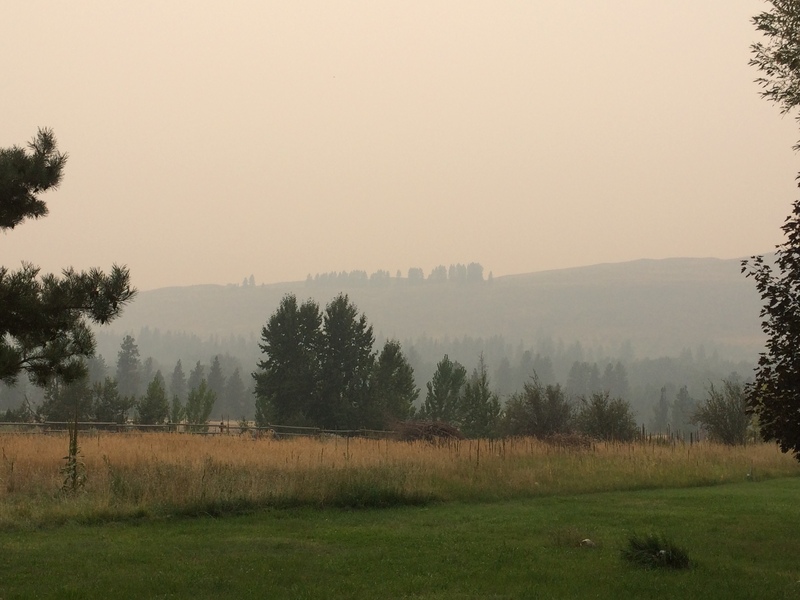 Many smoky days were spent inside, checking the air quality on the computer. BC got hit pretty hard and the fires are still going so hopefully the cooling temperatures and tentative forecast for rain next week will put an end to this. 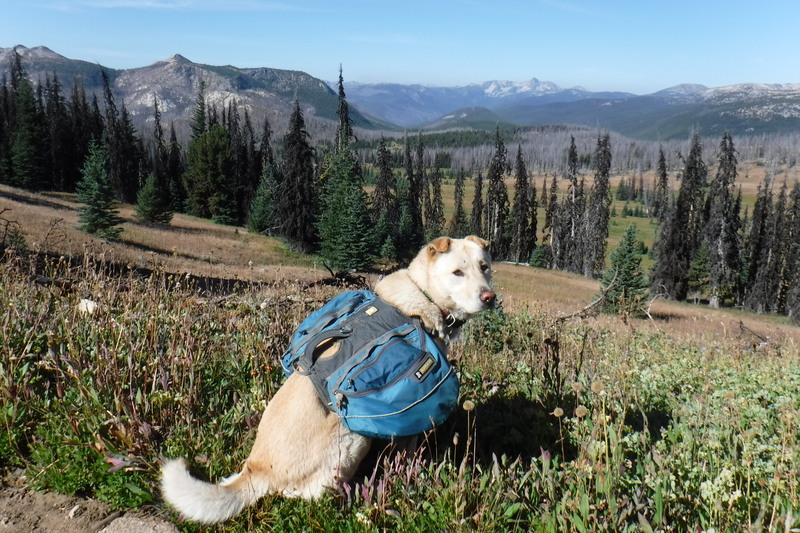 Keyla has had an amazing summer with many adventures … truly a good dog life! She is still excited about every outing and even forgets about the backpack pretty quickly once she hits the trails … here is proof!